Apartment 902 is a 5 bedroom ski apartment that can comfortably accommodate 10 people. Conveniently located near to the pistes of the French ski resort of La Rosiere it is available on a Self catering basis. The property also features a TV and Wifi. This 7 bedroom ski null is located in the French resort of La Rosiere. 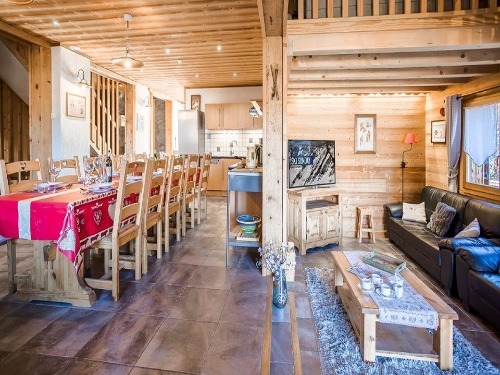 Available on a Catered basis, Chalets La Rosiere 980 can sleep upto 14 people. This ski null also features a TV and Wifi.